DEAL: Amazon Fire HD8 Kids Edition $30 OFF! 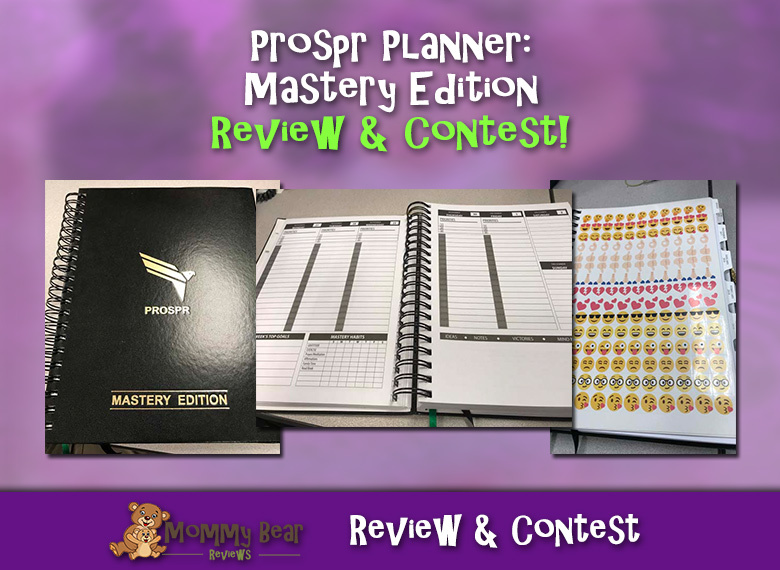 help support the Mommy Bear Review site! Just wanted to share a quick deal I found on the Amazon Fire HD8 Kids Edition tablet. Remember that Amazon has 2 day Prime shipping, so you can still get this deal for Christmas! Amazon Fire HD8 Kids Edition Discount Deal – $30 Off! This isn’t a discount code, so no need to enter anything on checkout! 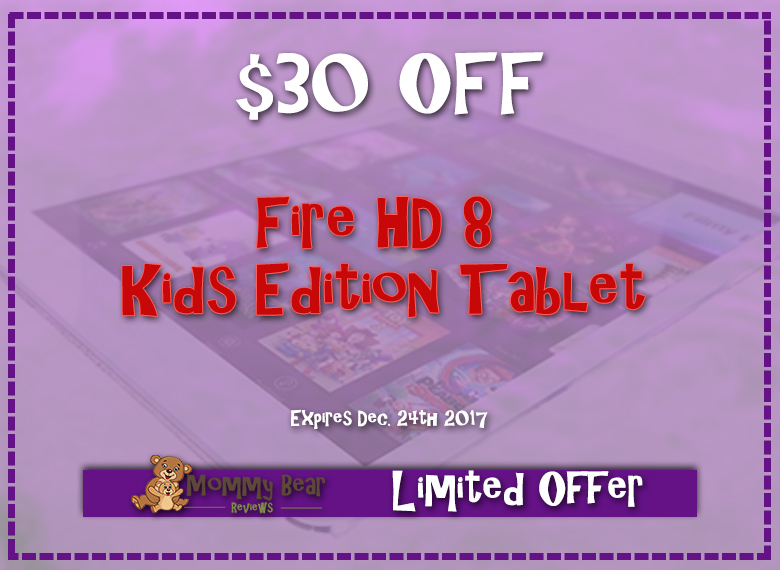 This is a limited time offer on the Kids Edition of the Fire HD8. The current normal price for this kid’s tablet is $129.99, but now you can get it for just under $100 at $99.99! ♦ A 2-year guarantee that if it breaks, you will get a new one for free with no questions asked! ♦ Kid-friendly books movies, apps, and more! ♦ Tons of apps the kids will love, including PBS, Nickelodeon, Disney, Peppa Pig and more! Act on This Discount Fast! Sorry for posting this so close to the cutoff date, but if you are interested in the deal, you had better hurry. The limited-time offer promotional pricing for this deal end on December 24th, 2017. If you are taking advantage of this discount, I would LOVE to hear your experience with this kid’s Fire tablet! Let me know in the comments below how the parental controls are, and how much the kids liked (or hopefully not disliked) the tablet in general! Your feedback is very important, and I only want to promote products that people are interested in, and discounts on good products that they can benefit from! Come back here after your trial run and let us know how it went!